A Signature Office by the lake with bold views and abundant natural light. Fully furnished and ready for your business. 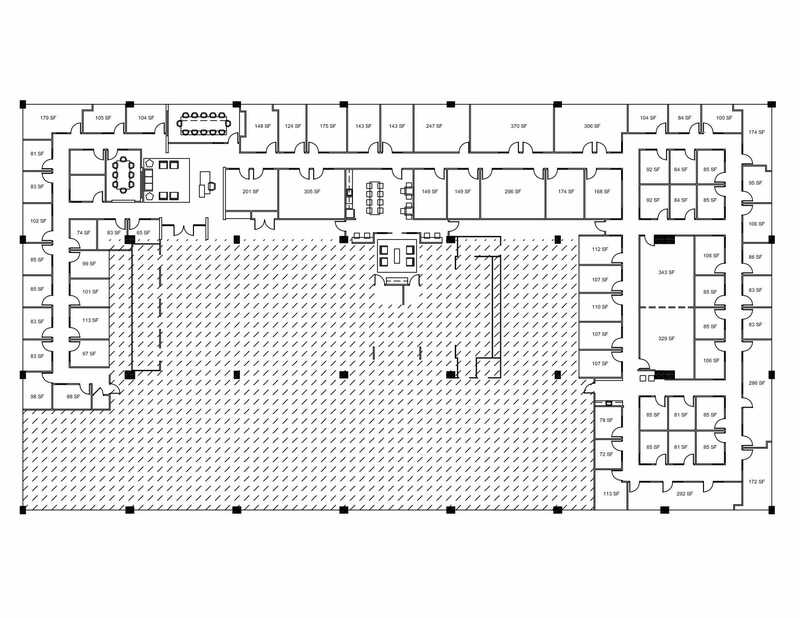 333 S. Wabash is Signature Offices’ original space and is ideally located in the southeast Central Business District near three CTA stops. This fully furnished workspace contains more than 80 private offices and three meeting rooms. Gorgeous views of Lake Michigan, Millennium Park and the Museum Campus await your arrival every day — and might make it hard to leave. This location is within walking distance of some of Chicago’s most famous landmarks, entertainment venues and restaurants. After-work options abound. One thing I love about Signature Offices is the board rooms. They have a really great professional environment for when you’re bringing in investors, clients or anyone you’re working with. The spaces come fully configured with fast internet and some of the best lake views you’ll get anywhere!